...and arrival. am now back in malaysia after 2 months in a foreign land. wish i could say "home sweet home", but i can't... because, where i am now isn't home either. 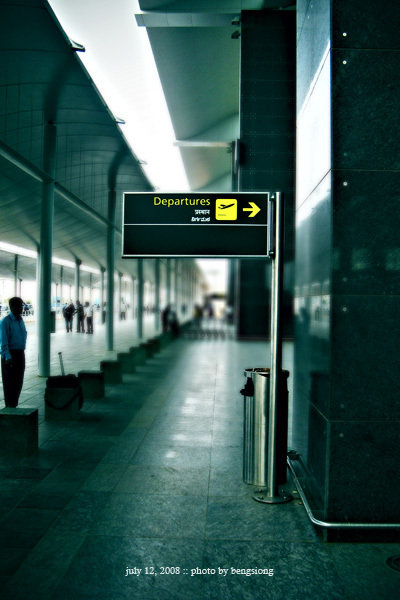 photo taken at the new Bangalore International Airport.